The ground floor Twin room is tastefully designed in a modern style and furnished to a very high standard,it also has its own access from the front courtyard. 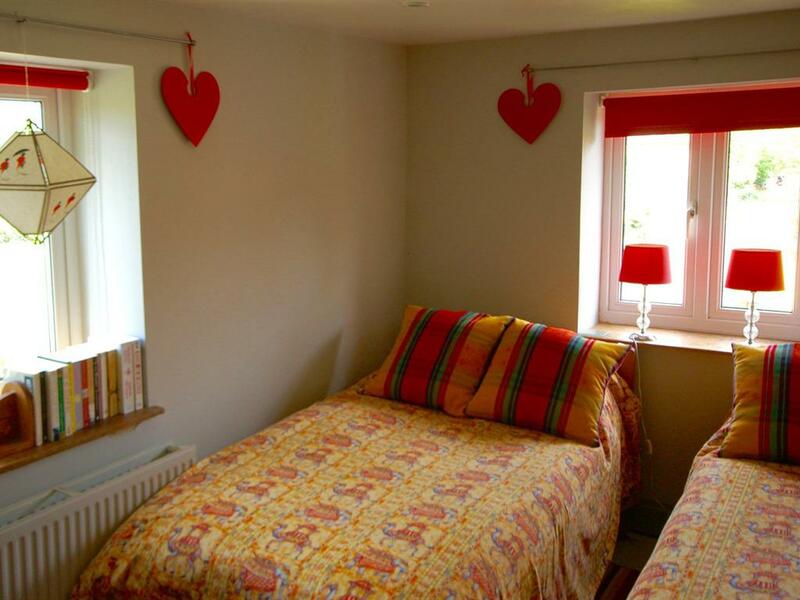 It benefits from having twin beds, central heating, tv,fridge and tea/coffee making. 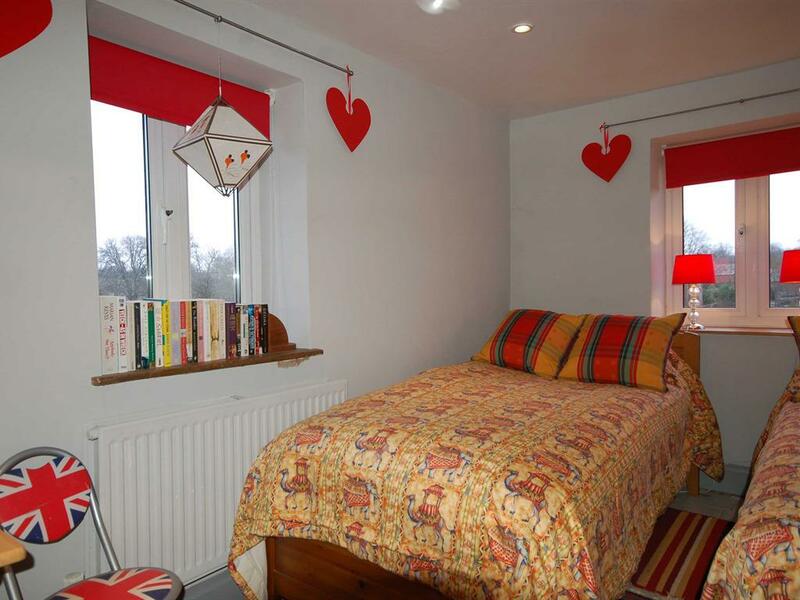 We accept dogs in this room, by prior arrangement. 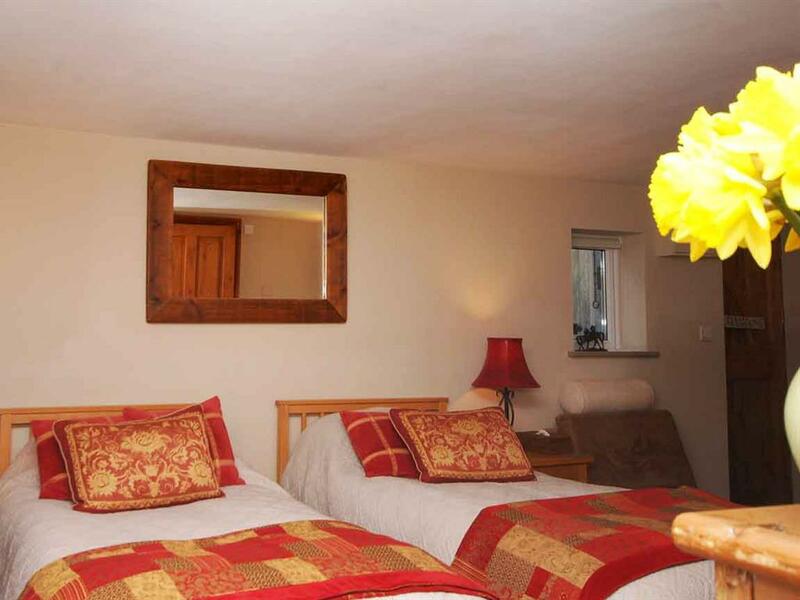 The Double with private bathroom can also be booked with an additional adjoining twin room,as a single or twin letting (for a extra charge).This room shares the same facilities as the double and has its own TV and tea/coffee. 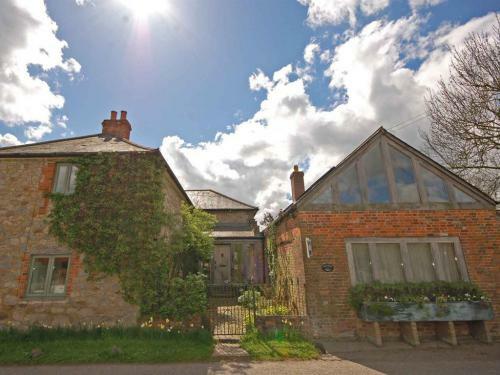 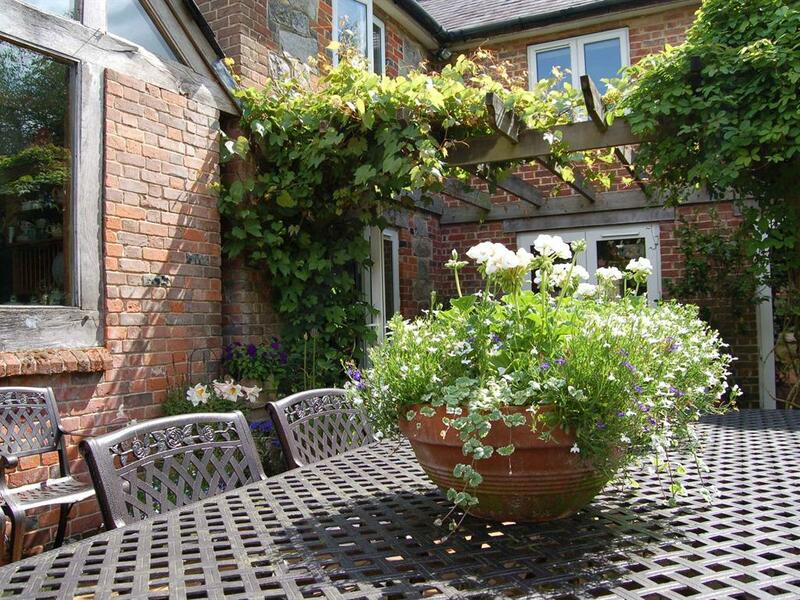 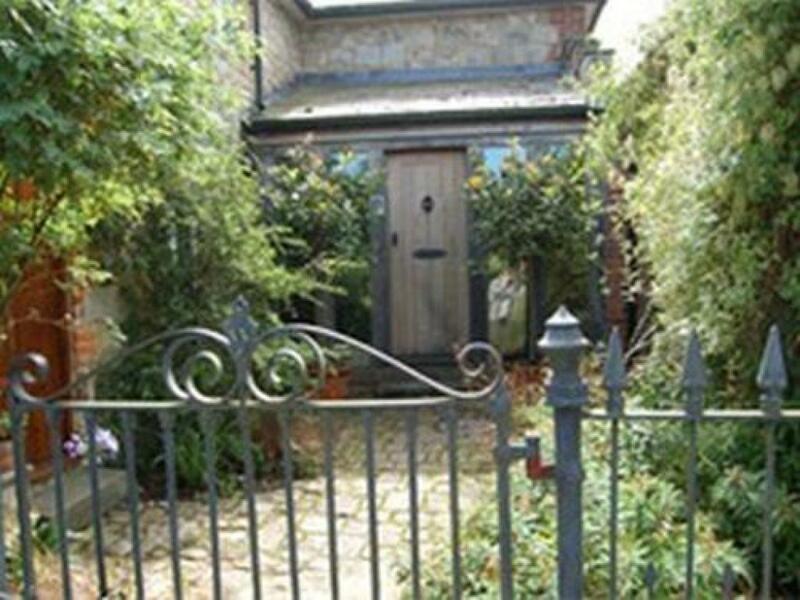 The Old Forge is a charming 4 star Gold Award, bed and breakfast in East Kennett, a small village in the heart of Wiltshire’s prehistoric downland countryside. 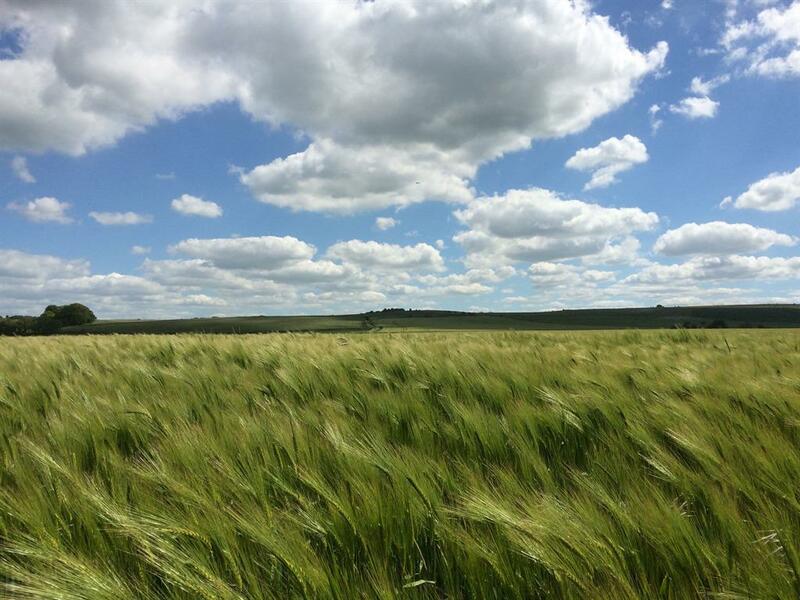 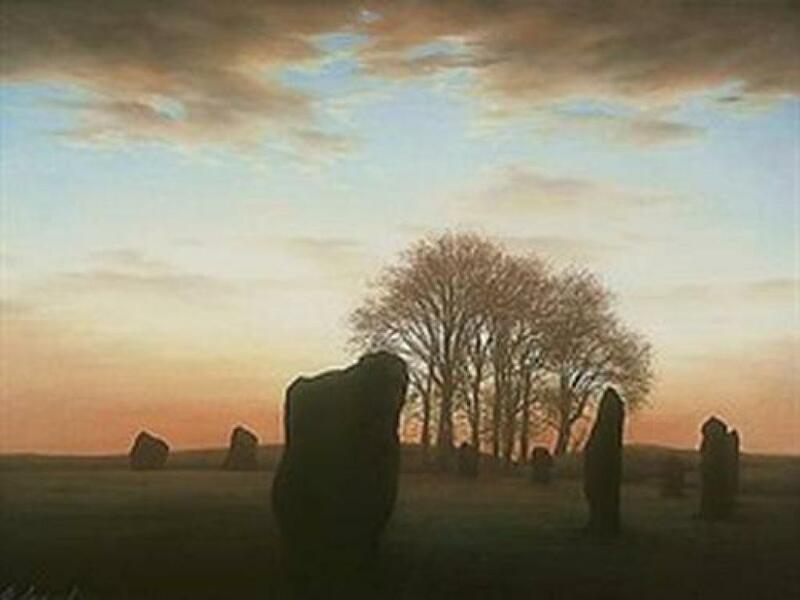 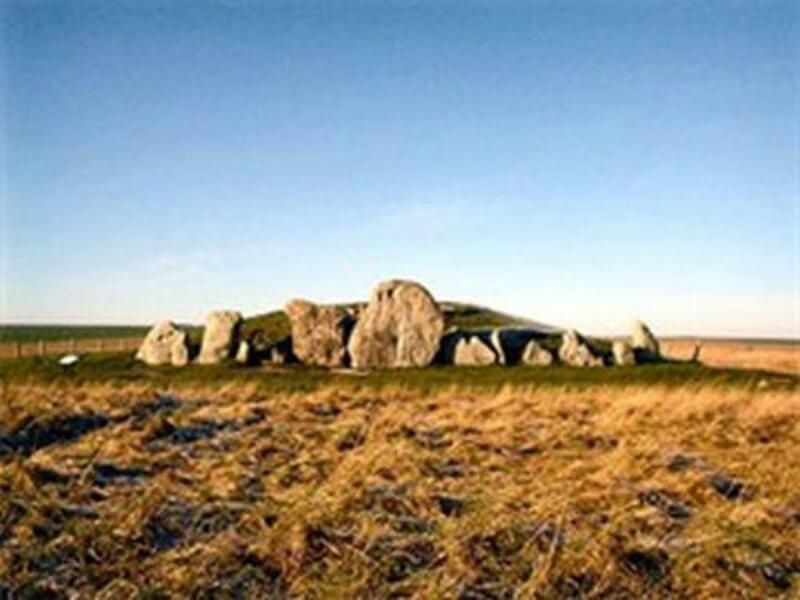 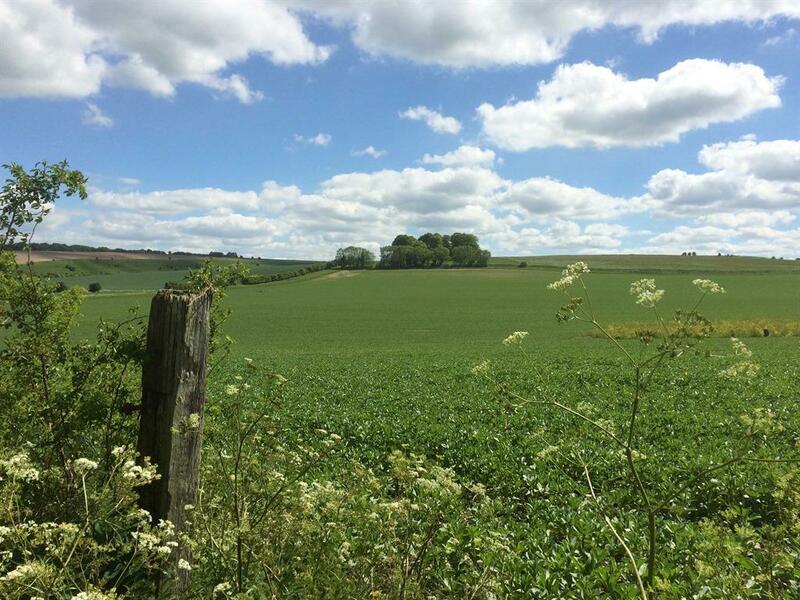 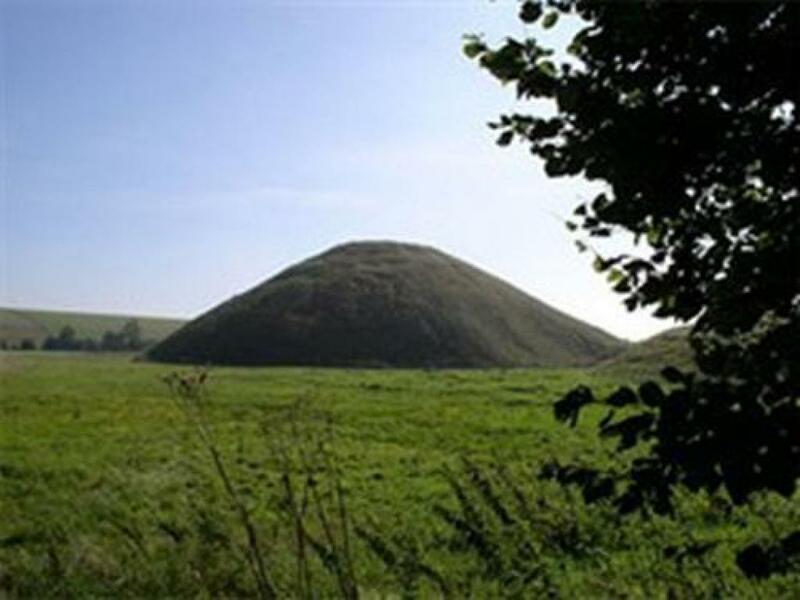 We are only 1 mile from the world heritage sites of the Avebury Stone circle, Silbury Hill and the West Kennett Long barrow. 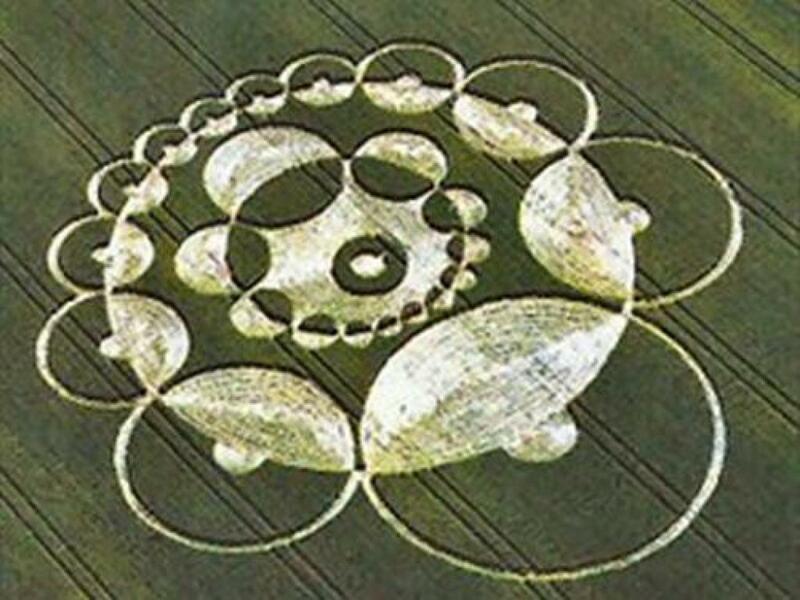 Crop circles can also be discovered during the summer months. 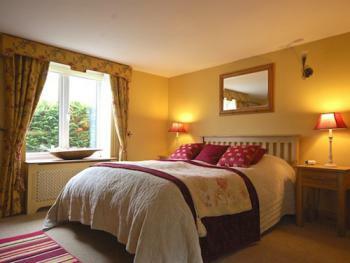 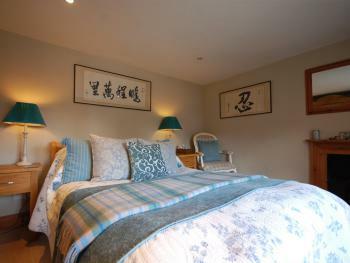 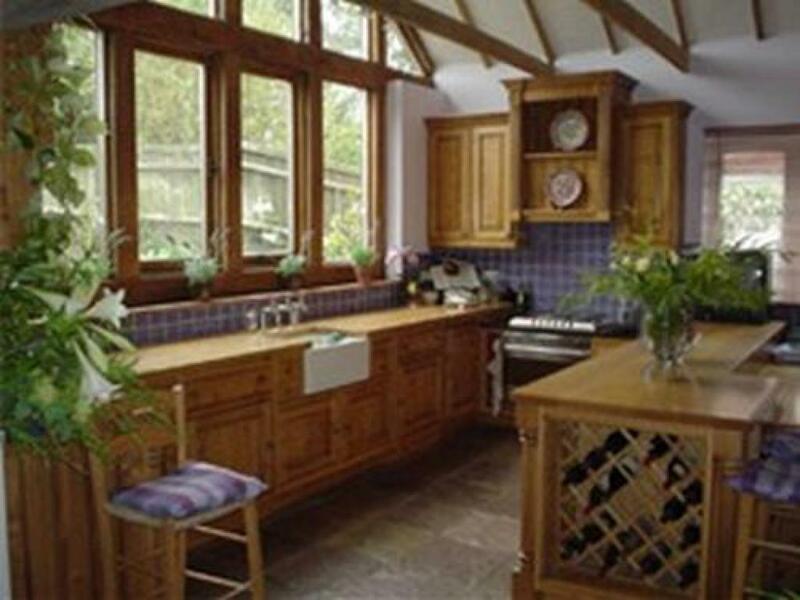 The house is a beautifully restored former smithy which has been extensively renovated to an extremely high standard. 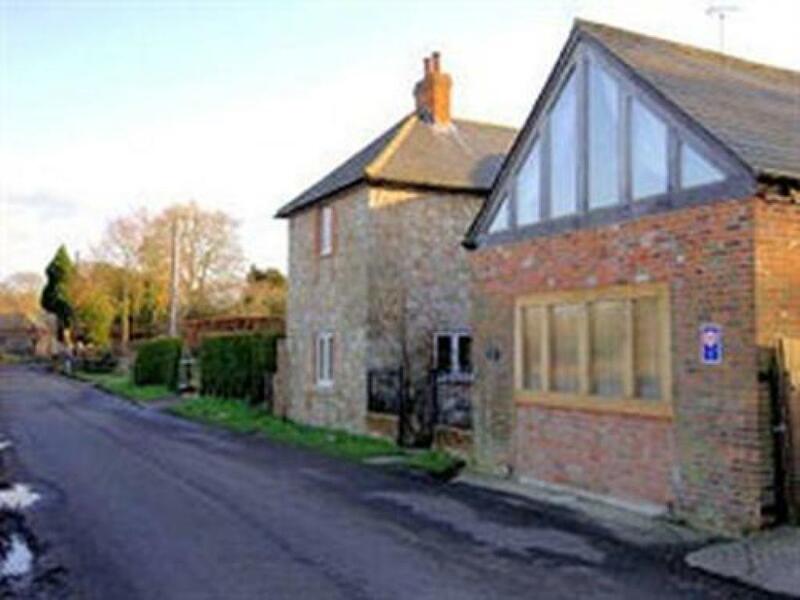 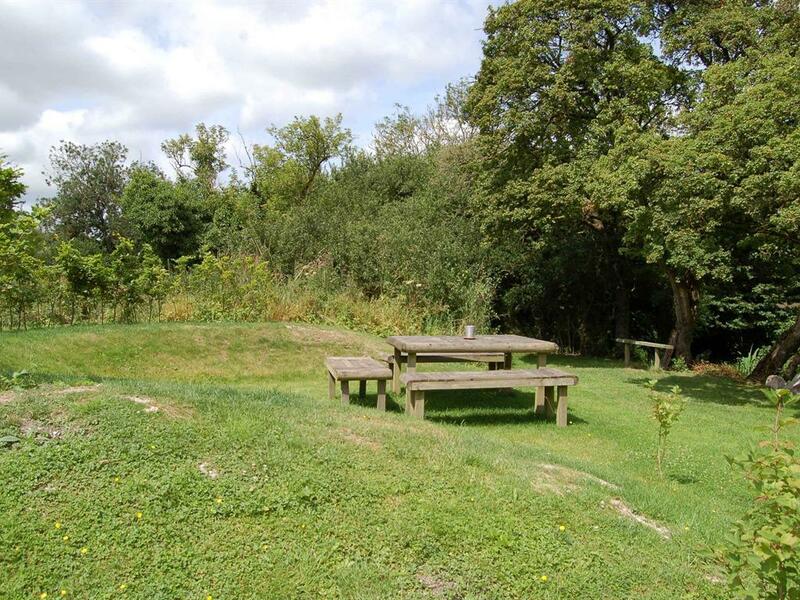 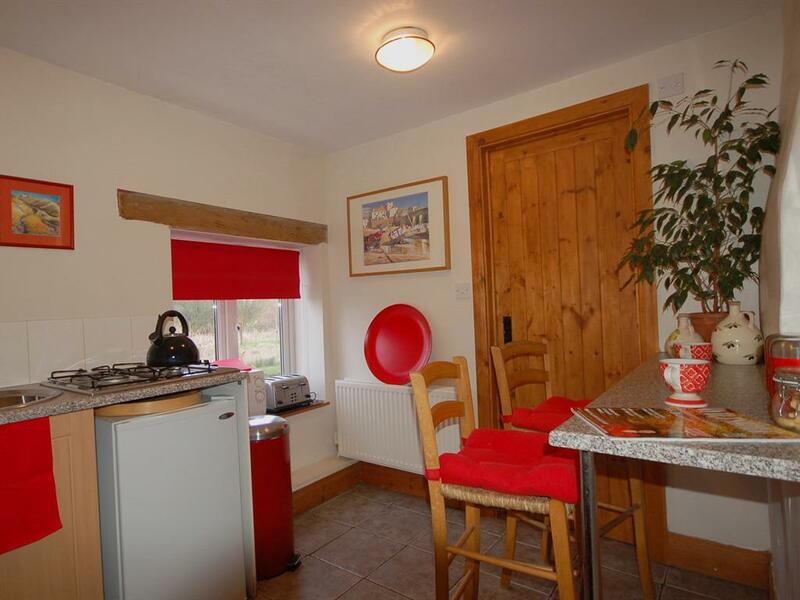 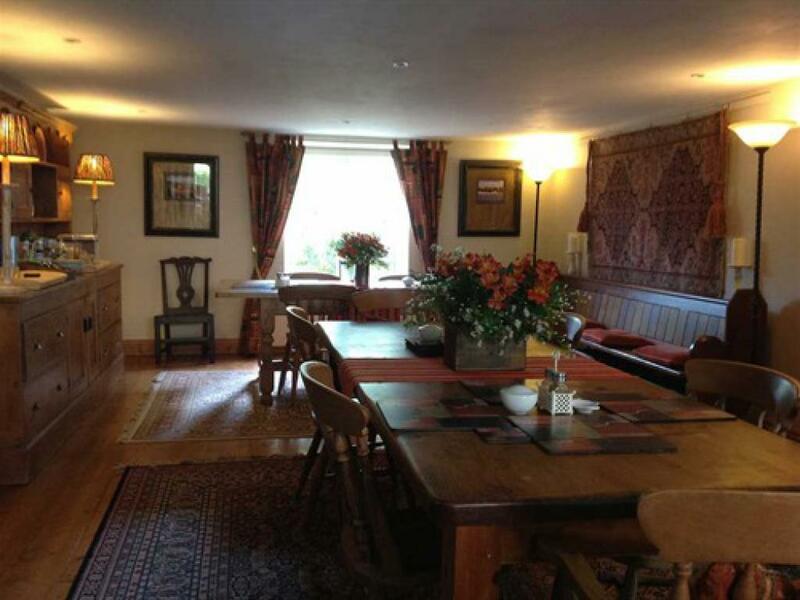 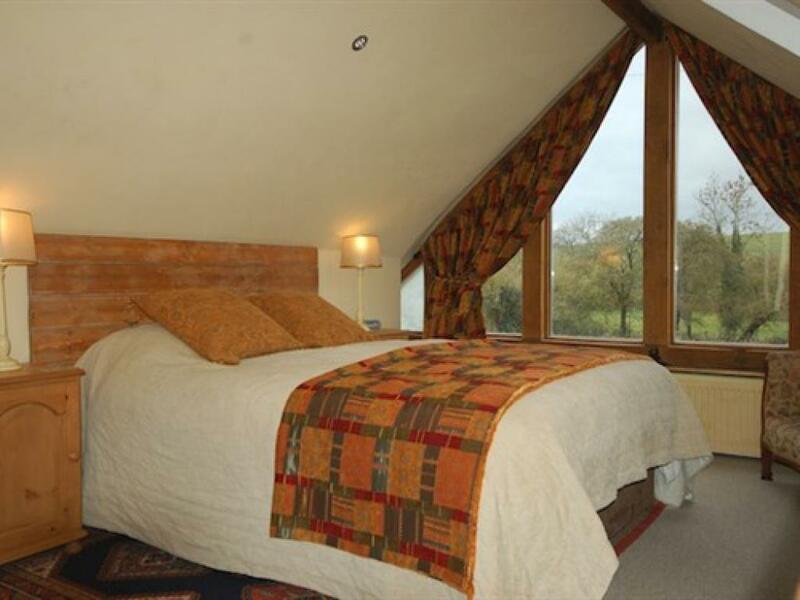 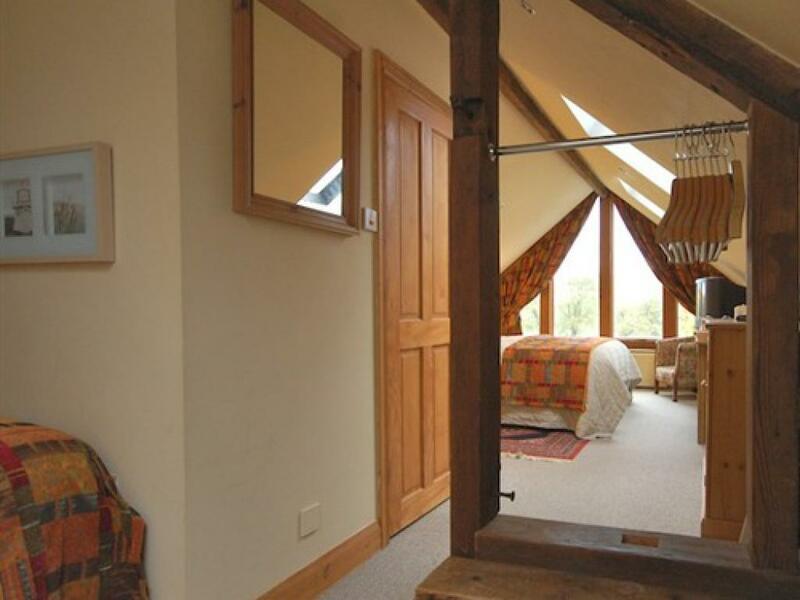 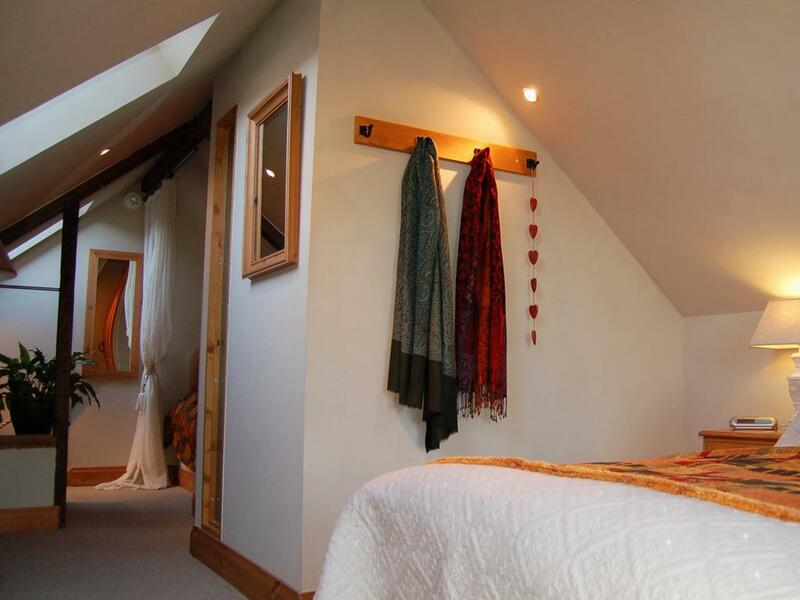 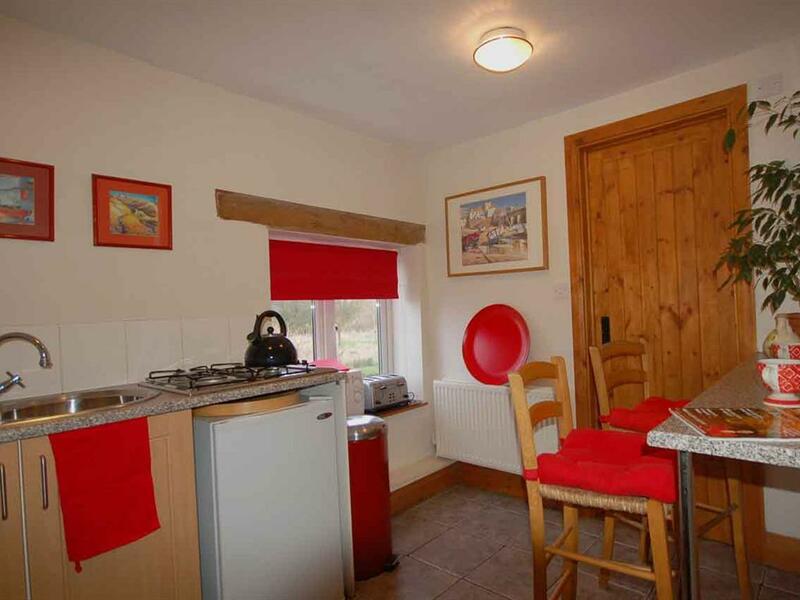 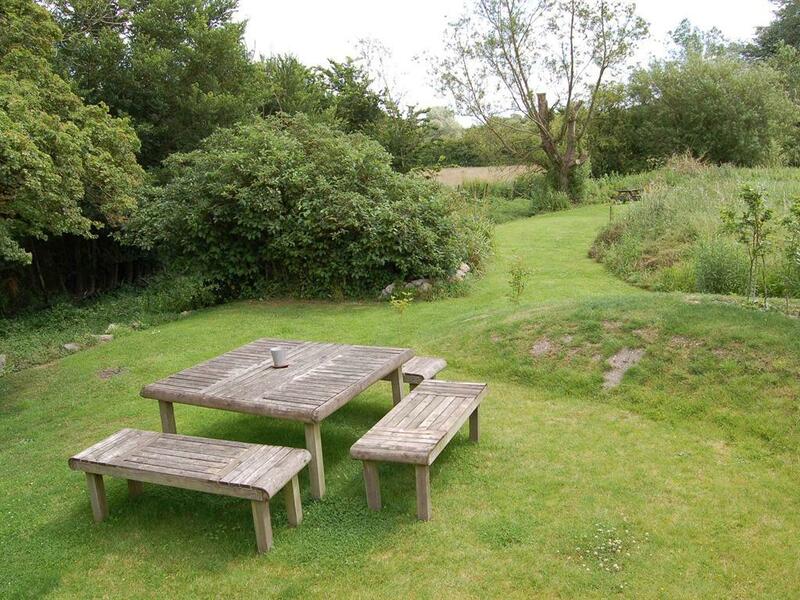 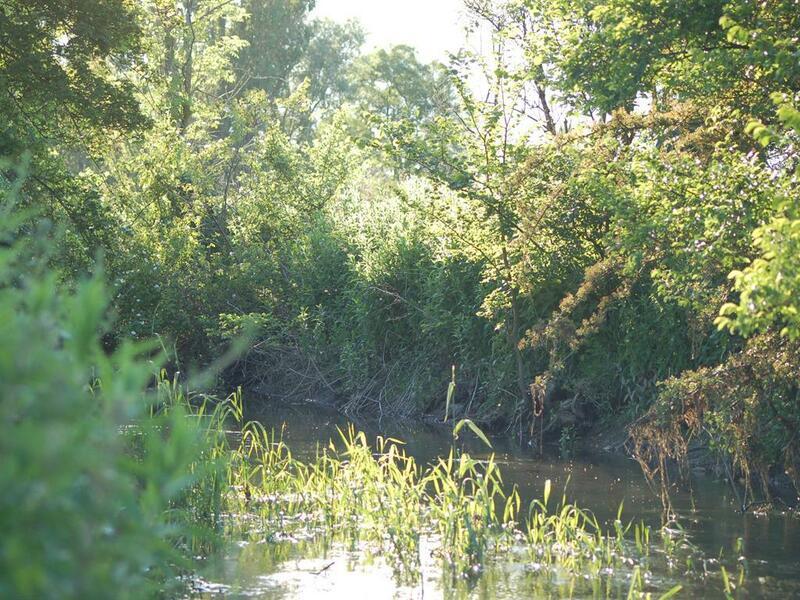 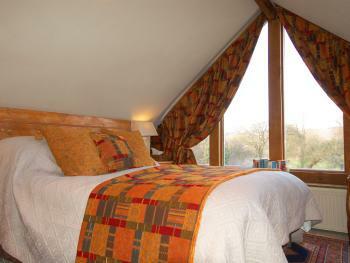 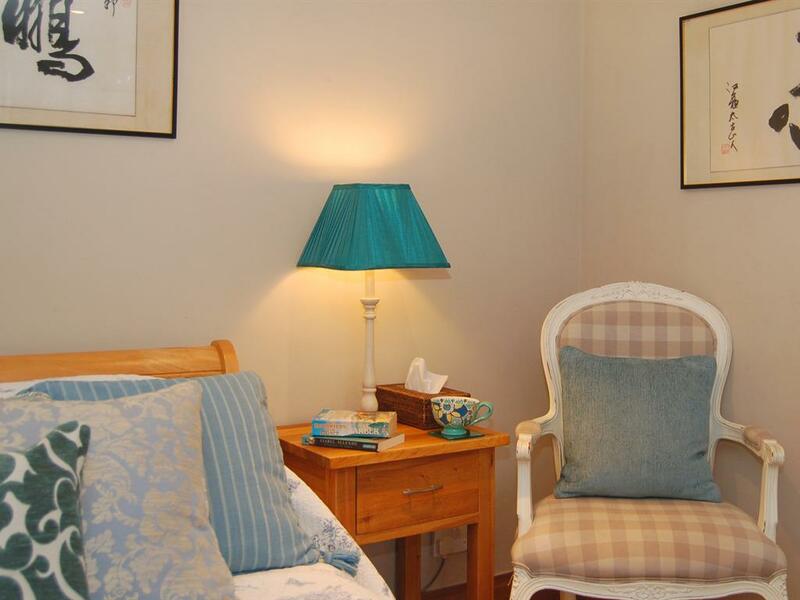 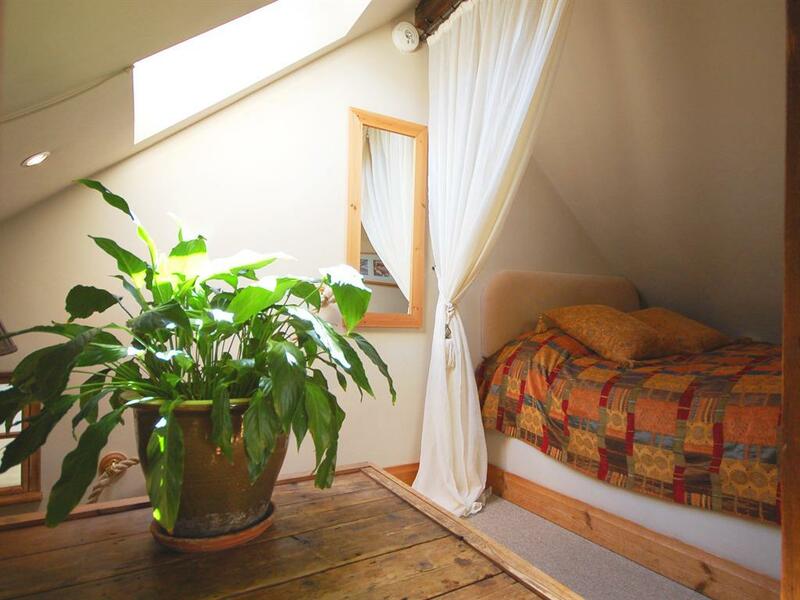 It's light, airy and spacious and has a wonderful outlook over the River Kennet. 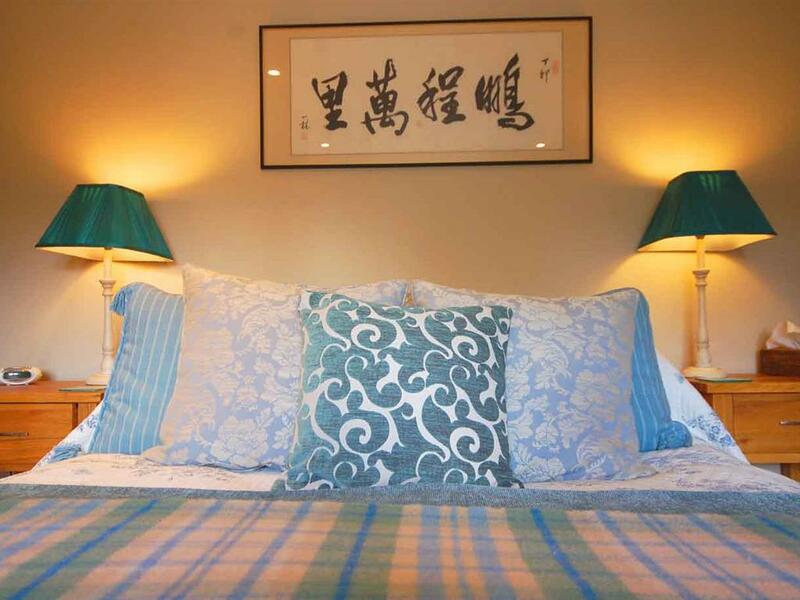 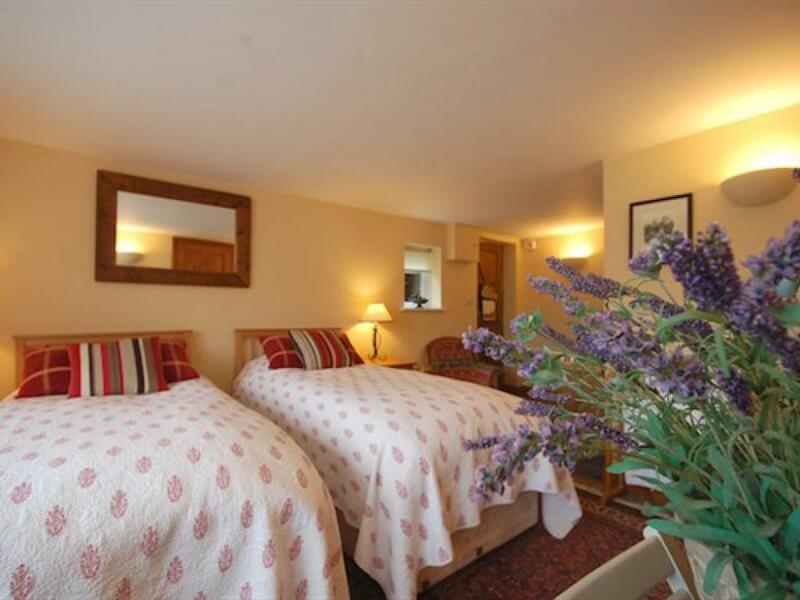 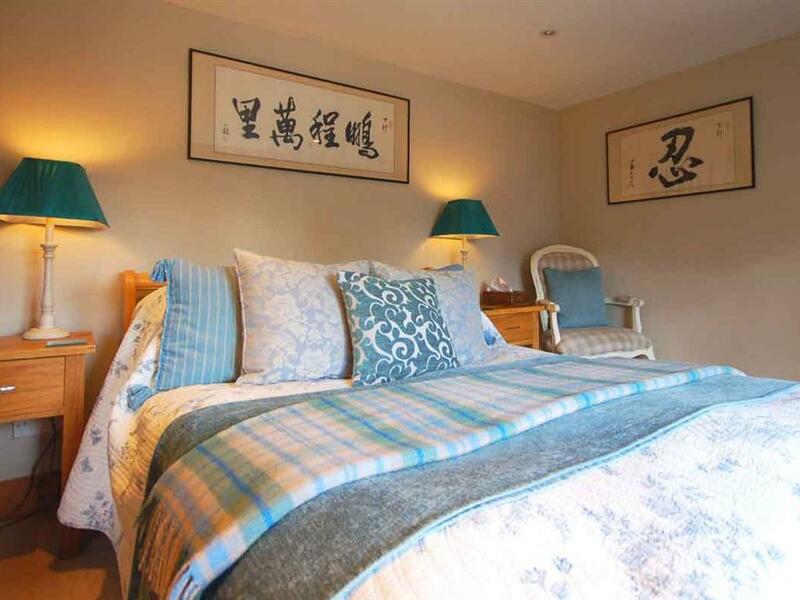 The large bedrooms are stylish and tastefully furnished, with ensuite facilities, TV and Wi-Fi and are equipped to a high standard, they all have wonderful countryside views. 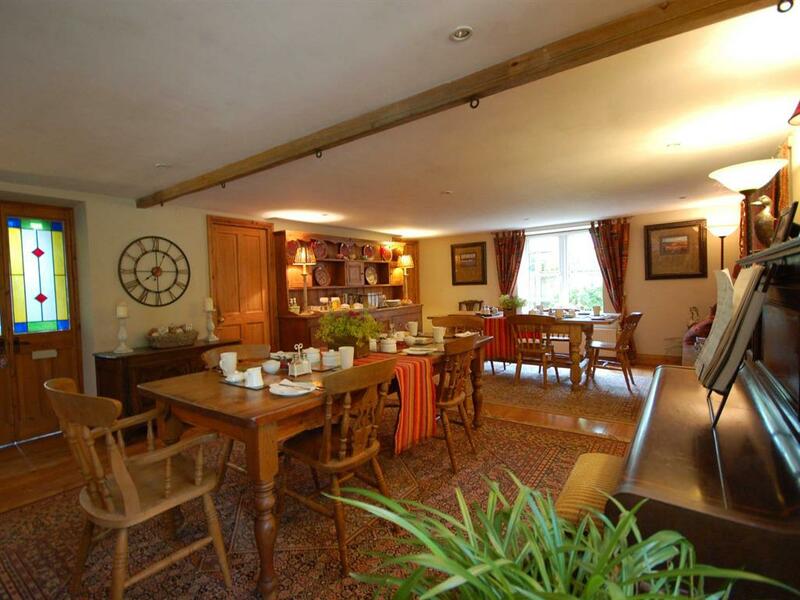 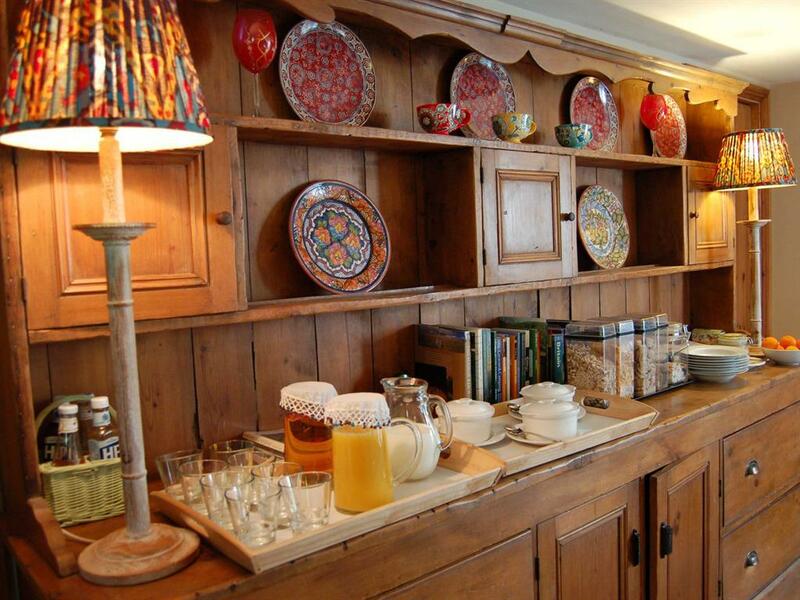 Guests are served breakfast in the large open plan kitchen. 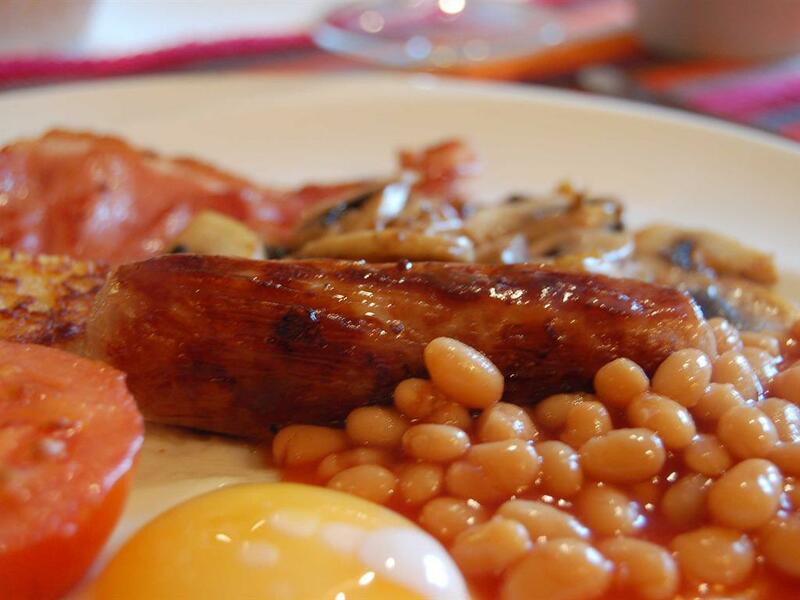 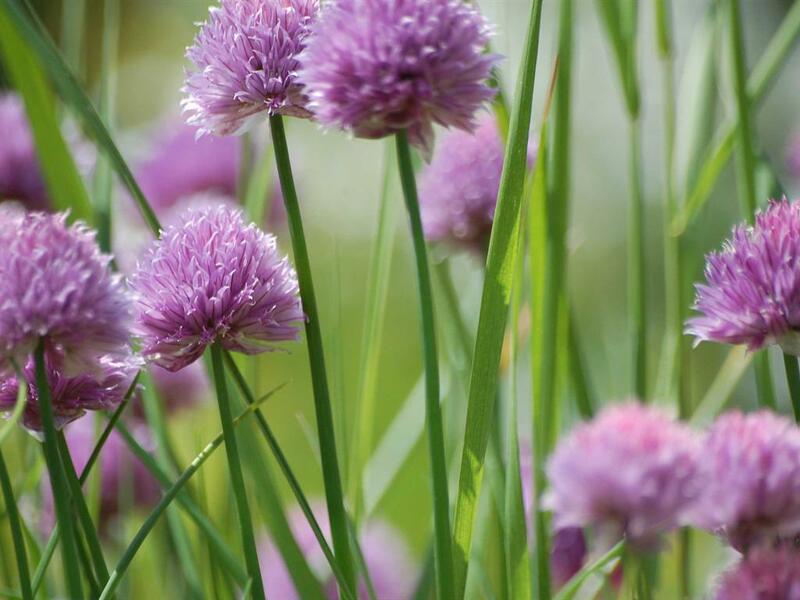 The award winning breakfast menu features local and home-made produce and offers a wide choice, including vegetarian. 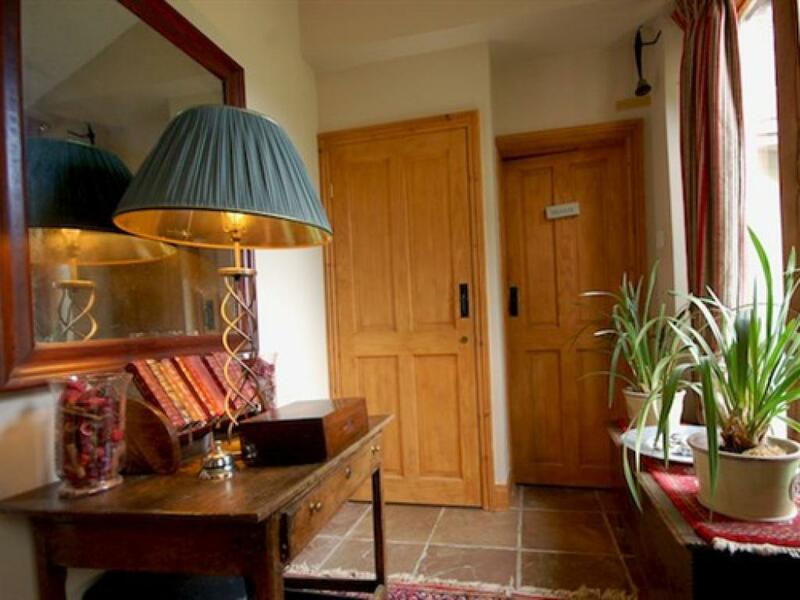 We also cater for wheat and diary intolerance Packed lunches and luggage transfer available upon request We are a no smoking property. We welcome pets in a number of rooms by prior arrangement, they are subject to an extra charge. 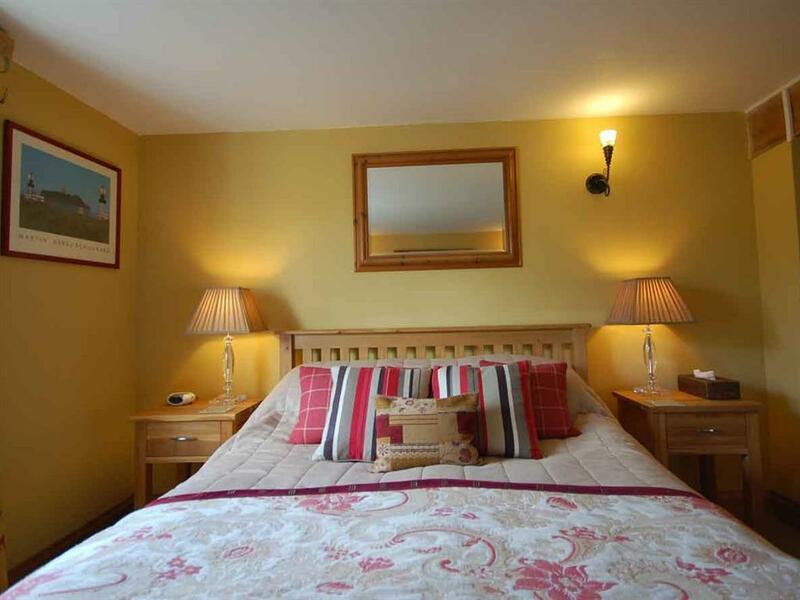 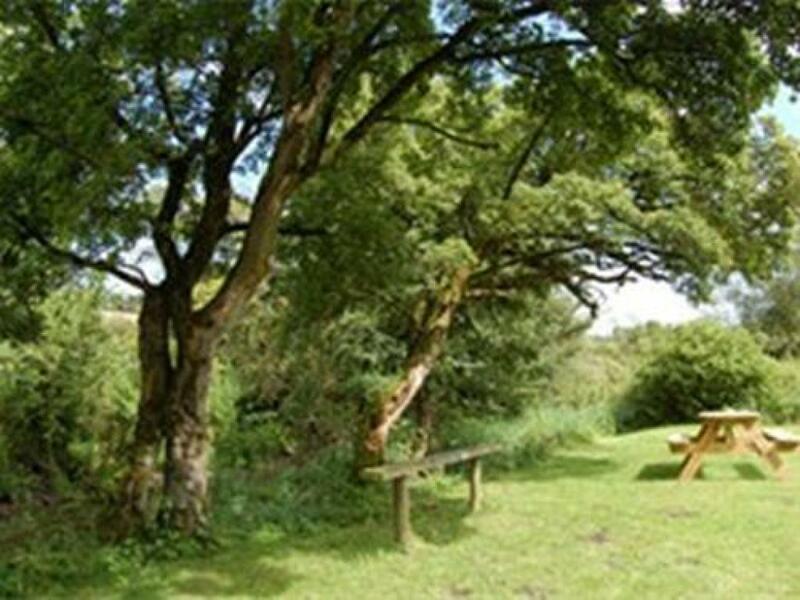 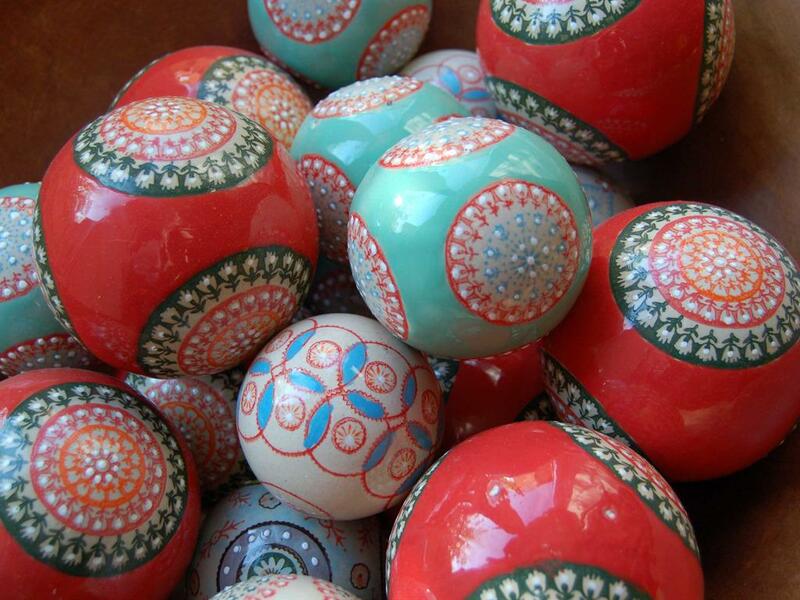 If you pay your accomodation balance at The Old Forge by credit card, we will add a 3% handling charge . 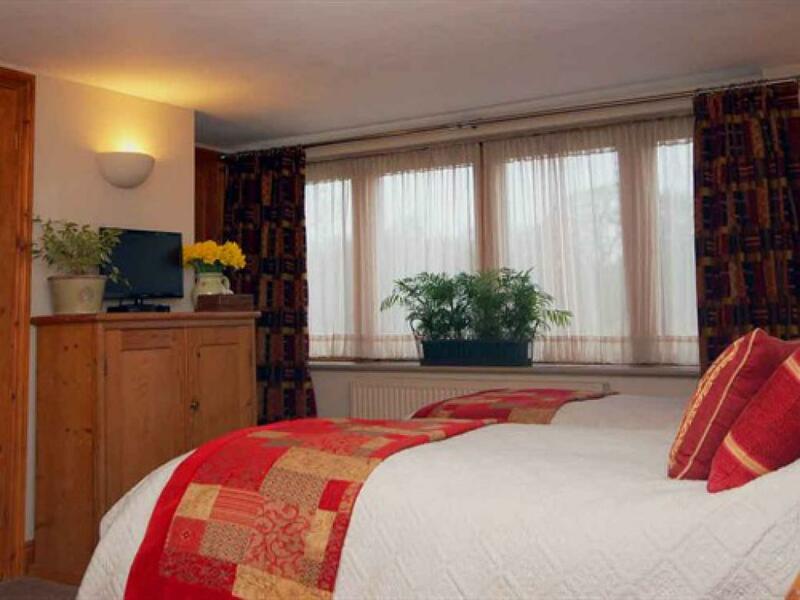 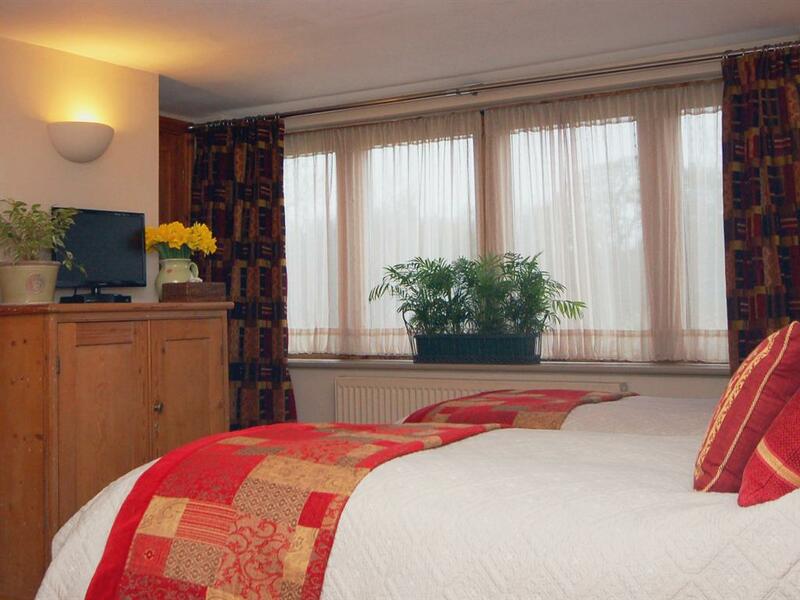 We have 2 ground floor ensuite rooms with their own outside entrance, one of these is suitable for wheelchair access.